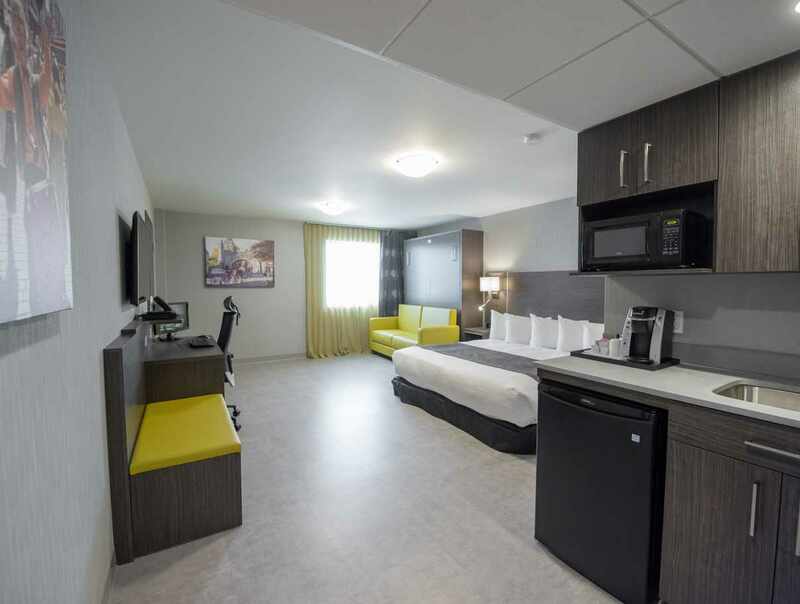 Hotel with 99 non-smoking rooms and suites near the Galeries de la Capitale shopping centre and Videotron Centre. Ten minutes by car from Old Québec. 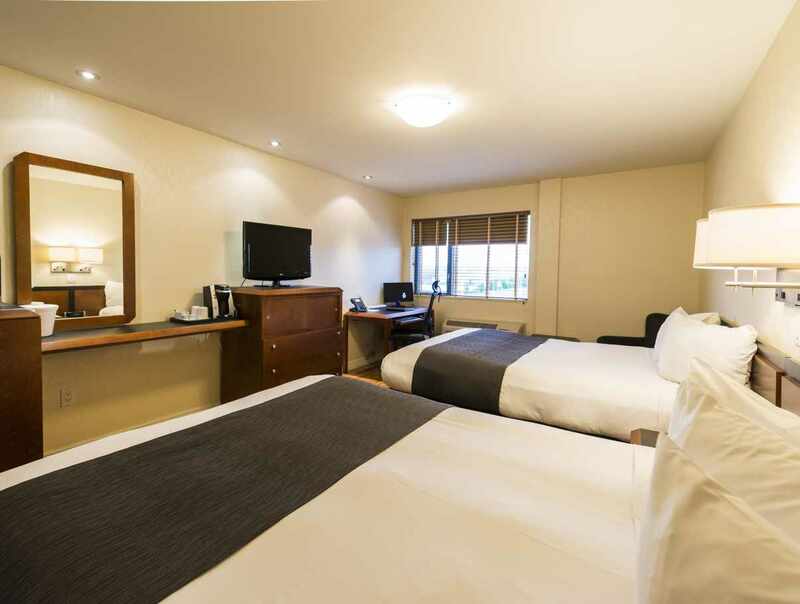 Modern and spacious rooms and suites with therapeutic bath. Healthful buffet breakfast included. 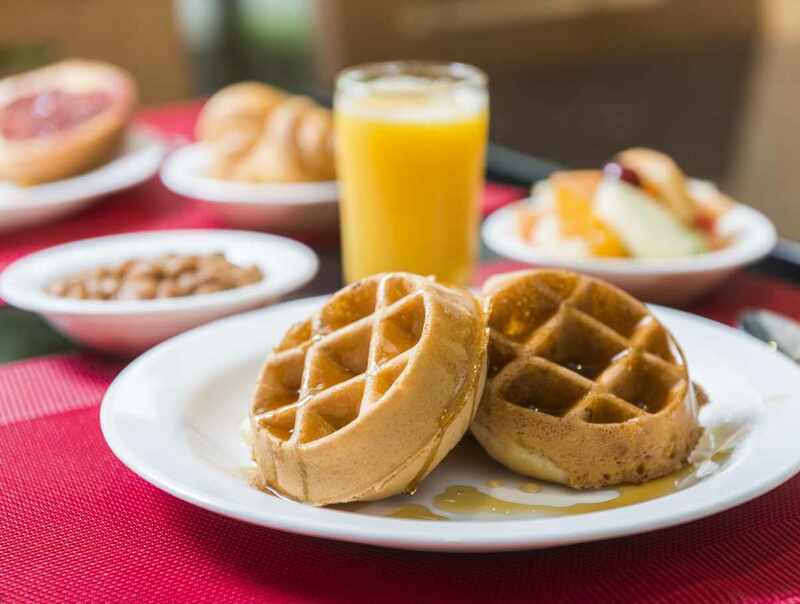 Every room has a refrigerator, microwave, iron and ironing board, Keurig coffee machine and computer with free Internet access. 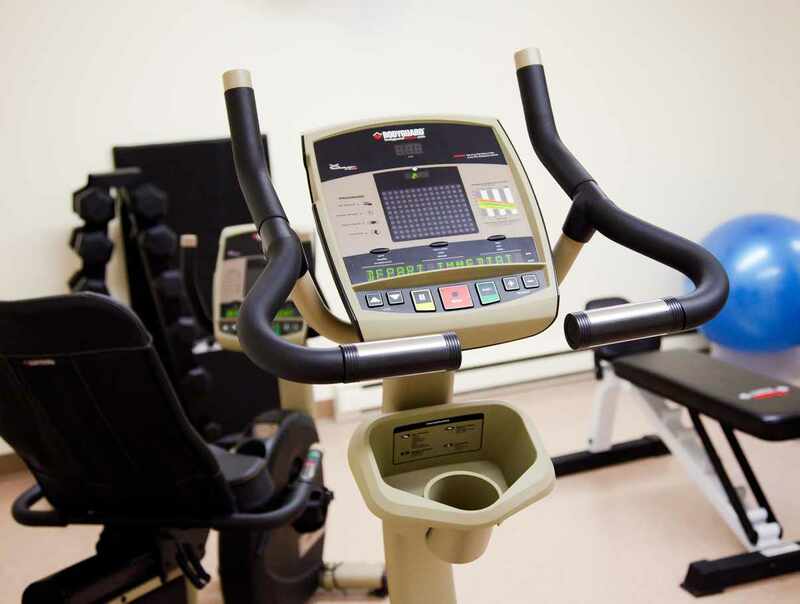 Fitness centre, meeting rooms and 24-hour coffee and juice station. 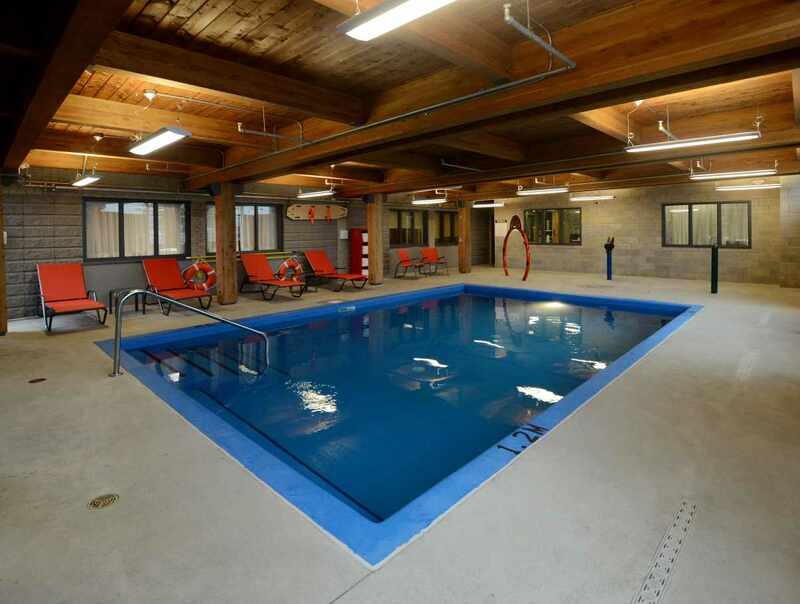 Indoor pool and water games. Electric car charging station ($).